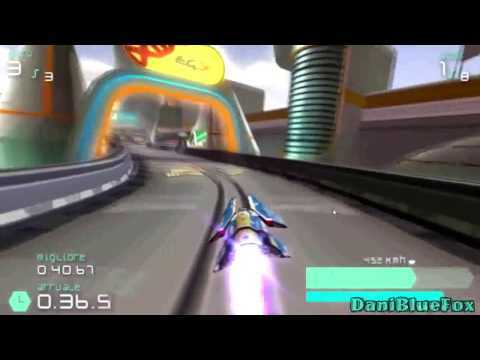 OverviewWipEout Pulse is the second WipEout game on the PSP platform, featuring all-new tracks, songs, updated graphics and HUDs, and new Infrastructure features such as custom ship skin editing (through the WipEout website) and a host of new Downloadable Content. Now you can add videos, screenshots, or other images (cover scans, disc scans, etc.) for Wipeout Pulse (China) to Emuparadise. Do it now!